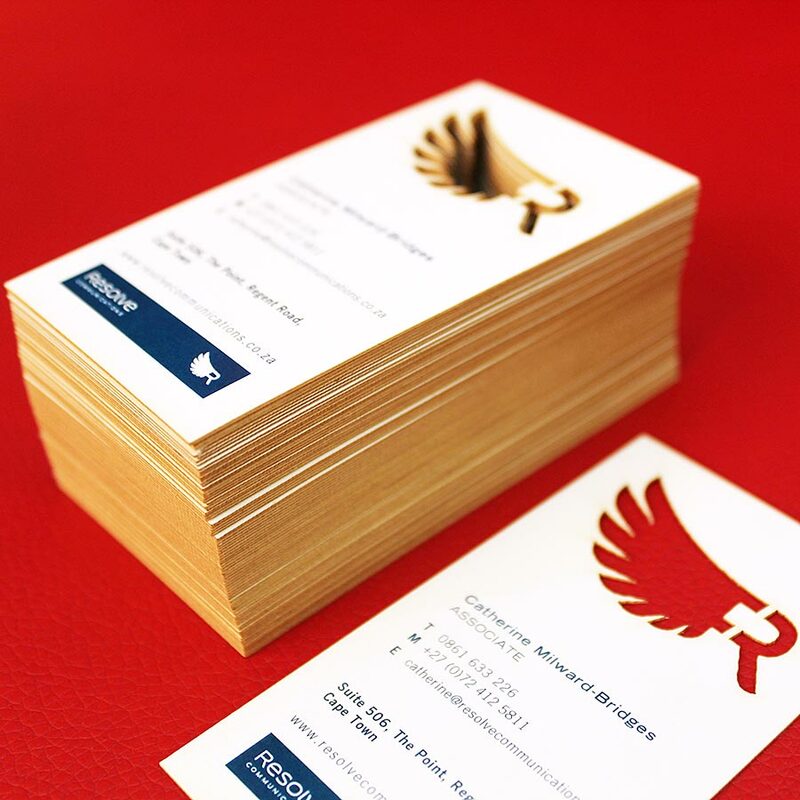 Digital printing not only gives you flexibility with timing and quantity, but the expanded range of finishing options now make it a one stop solution for both high and low volume business card orders. Finishing solutions that were previously only possible on high volume litho print runs, are now possible for low volume digital printing as well. These include LASER CUTTING, SPOT GLOSS VARNISH and most recently the addition of METALLIC GOLD & SILVER prints too. Now you can cut your business cards to any shape you like, add a spot gloss varnish or a dash of metallics to give it some sparkle. Being able to print short runs cost effectively, enables you to test the response and adapt your designs to suit your audience.